New Jax Witty: 100 Posts! 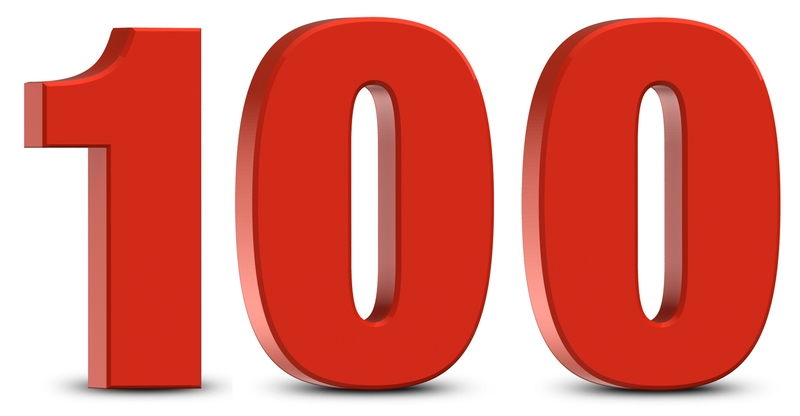 I thought the magic number for television syndication was 100 episodes, so it's possible that the 100-article threshold is important in websites, too. I guess it means that I am dedicated to to writing about my new life here in Jacksonville, I have not yet been shut down by a government agency, and I do not have to have a third reason just for the purpose of conformity. The 100th article coincides, basically, with being here for half of a year. That's not nearly enough time for me to learn about the intricacies of this community. Keep clicking on ads and sending me emails if you want more valuable information. Or, if you would rather I stop writing, just click on the links in order to show your disdain for my thoughts. My very first article outlines the goals of New Jax Witty. Fake news like lists of best and worst. Here's one about driving. Just in case you're in Jax and need a web designer. Does Jacksonville have terrible drinking water? Playing in the grass in Jax. Ga-Ga Ball, a Jacksonville tradition. Do you like giant pickup trucks? Who doesn't! The most comprehensive list of super heroes from Florida. A review of the GIS maps in Jacksonville. Stopping to help someone in Jacksonville. The many names of McCormick Road. You're going to need a bigger map. David Boynton Memorial Parkway in Jacksonville discusses. Retirees, commence work. Is It Legal To Shoot My BB Gun In My Back Yard? What Are People From Jacksonville Called? Can We Build Our Way Out Of Traffic Congestion? When are we getting a Culver's in Jacksonville? Amazon Locker. Lock her up! Luminaries in Florida. An old tradition here for no real reason. The reason why this post is continually on top is because people search for a 100 image, and there's one on this page. Go figure.